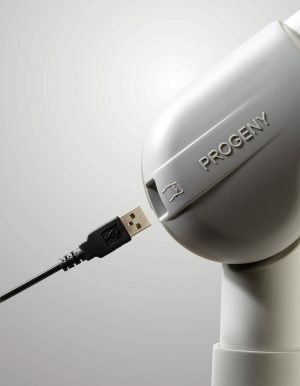 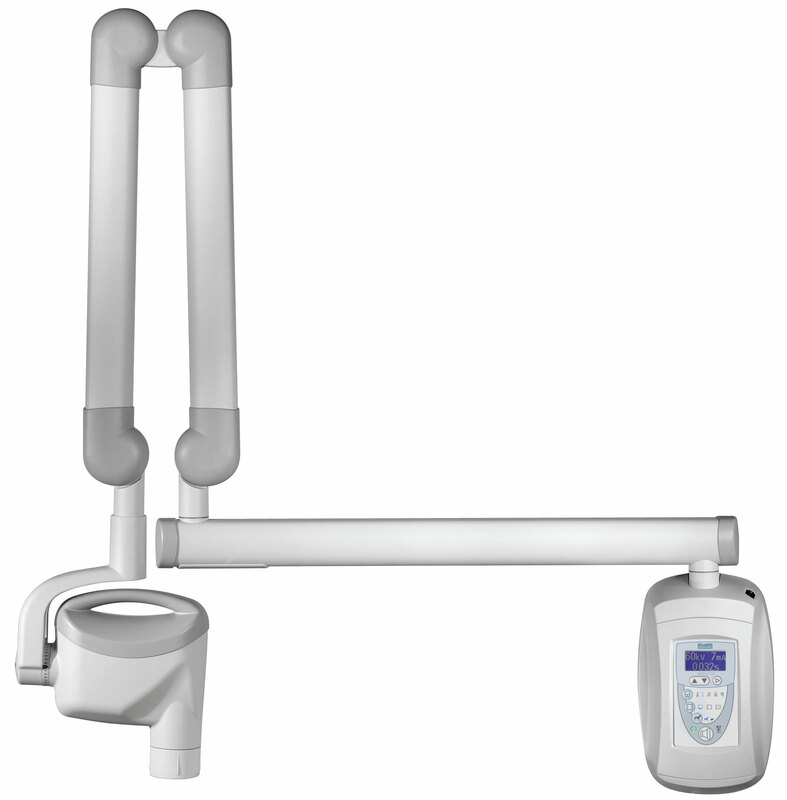 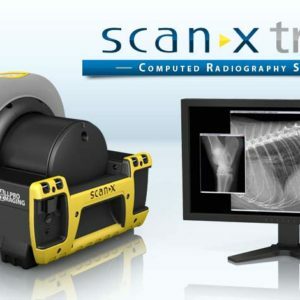 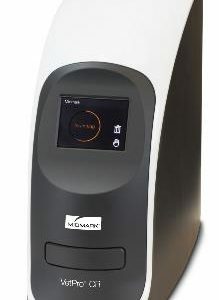 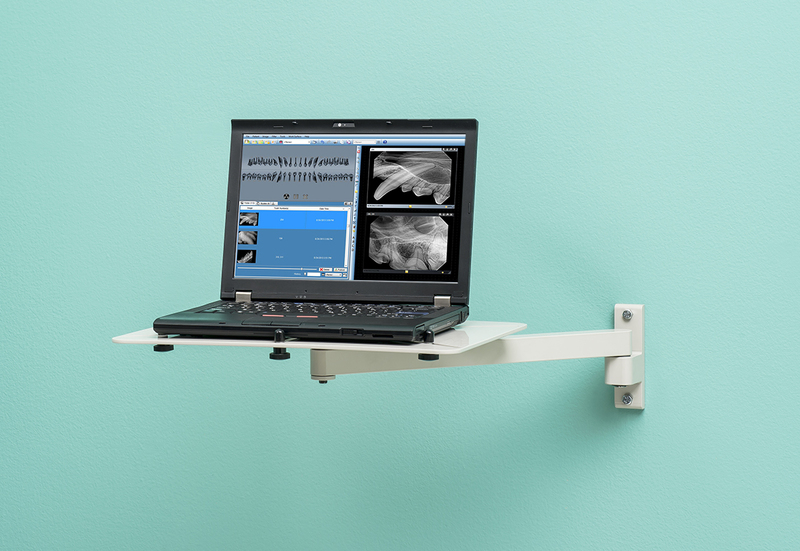 The first integrated veterinary dental x-ray and digital sensor system. 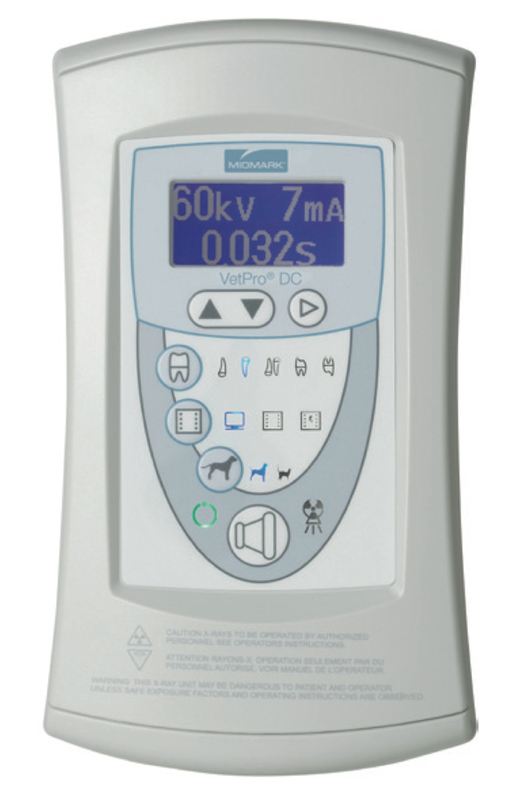 Combine the VetPro® DC with VetPro® DR Digital Sensor System for an unmatched synergy of technology and efficiency. 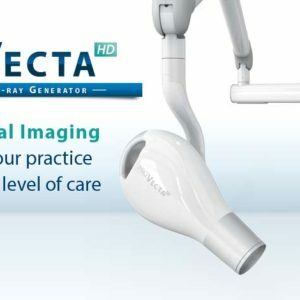 VetPro® DR sensors utilize 16-bit image processing and 4,096 levels of grey to deliver highly detailed diagnostic images in less than 5 seconds. 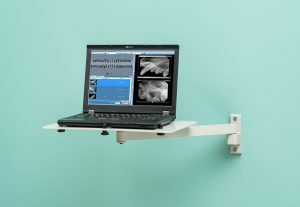 USB plug-and-play makes installation simple. 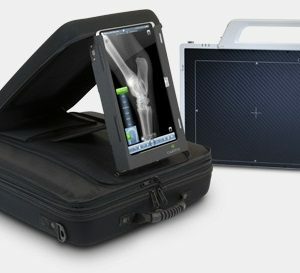 Designed to provide exceptional digital images. The smallest possible focal spot and adjustable mA, kV and time settings give you the perfect solution for today’s digital imaging environment.